The Minebea Intec Signum® Ex is an outstanding, reliable product range from Sartorius offering extraordinary safety for the most stringent of requirements. Based on the established Signum scales range, the Signum® Ex guarantees high precision, reliability and durability. With its many years of experience in scales applications for explosive areas, Sartorius is an expert in this field, which is reflected in the development of their products and solutions. Signum® Ex complies with all current international requirements for use in explosive areas. 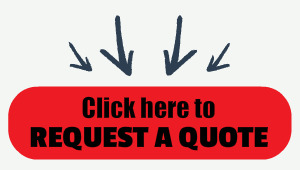 The following certificates are available: IECEx | ATEX Zone 1 | 21 | 2 | 22 and FM Class I, II, III Div. 1, 2.With its versatile options and individually adaptable performance features, it is always the perfect choice when working in explosive production environments. 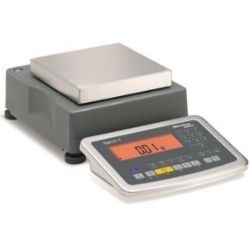 As with all Sartorius scales, user-friendliness is the top priority. The intuitive operating concept simplifies even the most complex tasks while minimizing the risk of entry errors. Comprehensive functions for printing and formatting labels assure all vital information is accurately documented, while the intuitive corresponding display offers a wide range of applications. To make integration into any working process simpler, the Signum Ex standard version features a housing with protection class IP65 (IP4X for 0.6 kg version) and a variety of connection options. Signum Ex is available in stainless steel or painted versions depending on the application needs. It also has extensive overload protection (up to 300 kg) and high resistance to external forces such as shocks and vibrations. This makes it ideal for use in industrial environments and guarantees exact measurement results every time. The integrated calibration weights ensure that the scales are precise, and large amounts of data can be stored in the internal product memory.